Dr. Diana Ciobanu O.D. is a certified Optometrist and the proud owner of Optometry at The Shops in Mission Viejo, CA. She completed her undergraduate studies at the University of Connecticut with a Bachelor's Degree in Nutritional Sciences in 2001. At UCONN, she served as an ambassador to the school and her humanitarian and classroom work yielded academic achievement awards and a membership in Phi Sigma Pi, the National Honors Fraternity. She continued her education and earned a Doctorate of Optometry from the New England College of Optometry in 2005. After completing clinical rotations at multiple private practices, she joined a well-known and respected Ophthalmology group in Southern California. She is certified in Diagnostic and Therapeutic Medical privileges in both California and New York. Dr. Diana Ciobanu O.D. opened her own practice, Visual Paradise Optometry Inc. in Irvine, CA in 2010. 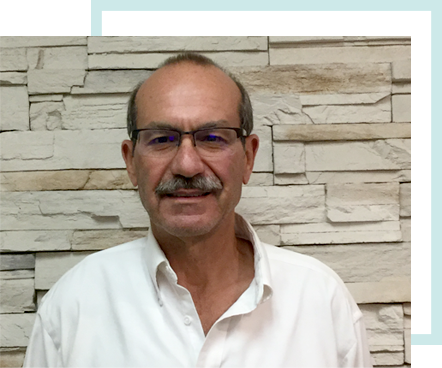 Most recently, in 2017, Dr. Ciobanu acquired Dr. Amen O.D. 's Optometry at The Shops, where she and her associates work to ensure the highest quality of care for her patients. 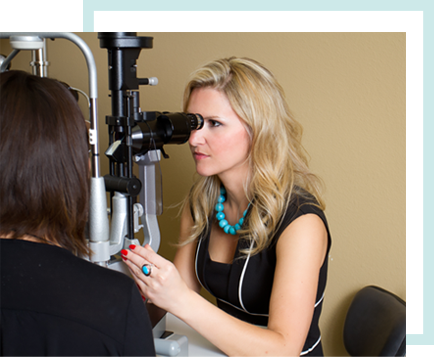 She provides primary eye care examinations, contact lens fittings, management and treatment of ocular disease, as well as LASIK consultations. In her free time, Dr. Diana Ciobanu O.D enjoys playing tennis, dancing, traveling and participating in philanthropic work. She is fluent in English and Romanian and is a proud member of the American Optometric Association and the California Optometric Association. Hello, I'm Dr. Alexander Gorski O.D. I have over 40 years of experience in Optometry. During your eye examination, I will assess your eye health and determine your visual needs in order to provide you with clear and comfortable vision through the use of contact lenses, eyeglasses and sunglasses (UV Protection). My goal is to improve your quality of life by allowing you to see better while maintaining healthy eyes. Although I have lived in the Midwest for the majority of my adult life, I have spent a considerable amount of time in Southern California and have now made it my home. I enjoy hiking and walking in the parks and trails here in Orange County. I'm also an avid hockey fan and I'm torn between the Detroit Red Wings and the Anaheim Ducks as my favorite team. I look forward to meeting you and to providing excellent eye care for you and your family. Originally from Oregon, Jon graduated from The University of Oregon with a degree in Business Administration. He has lived in Orange County since 2009. Prior to managing Optometry at The Shops, he held various sales and marketing management positions. Jon has worked for Fortune 50 companies, such as Daimler, MassMutual Financial Group and Nike. He has also worked for startups such as GetG5 and Database Works. 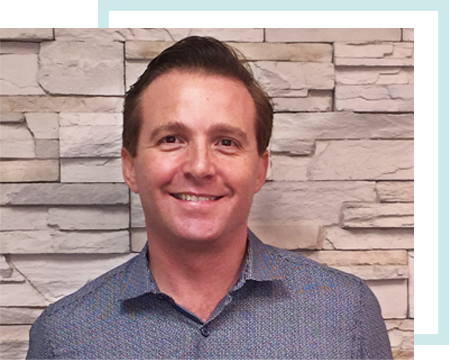 Jon believes in providing patients with a professional level of customer service and an all-around extraordinary customer experience. 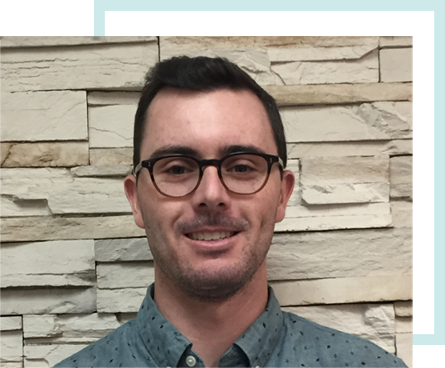 When not working at Optometry at The Shops, Jon enjoys golfing on one of our great courses here in Orange County, cooking, hiking and watching sports. Brian has been in the optical field for a little over 8 years now and is always finding new and fascinating aspects that interest him. Seeing people leave happy, not only because they can see, but thrilled with the style and look of the frames is what makes his job most fulfilling. Brian likes to keep up to date on the recent fashion trends and models that are popular in order to provide the best possible selection for patients. In his free time, Brian enjoys staying active, watching sports as well as occasionally writing about them, working on his car, visiting local museums and art exhibits, and listening to music on vinyl. Shannon joined Optometry at The Shops in 2018. She brings in excess of 20 years of experience as an optician to The Practice. Shannon is a licensed and American Board Certified Optician. She has experience working at private Optometry practices and also as a supervisor with a large retail optical company. Shannon also gained experience working for a local, and very well respected Ophthalmology practice here in Orange County. Based on the Optometrist’s recommendations, Shannon will assist you with making important decisions about which frame and lens types are most appropriate for your eyes and lifestyle. She has experience in frame styling, optical troubleshooting, frame adjustments and patient pre-testing. 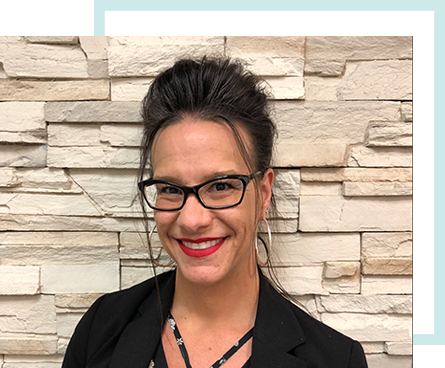 She continues her training and education to make certain that her patients are delivered the most current technology for their glasses and eyecare needs. When Shannon is not helping patients with their eyewear needs, she enjoys spending time with her family and traveling.